Best Insulated Coverall Picture of a man working with an insulated coverall under extreme snow. 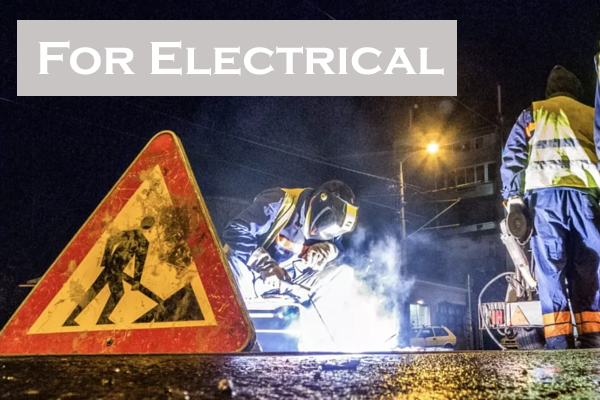 If you are a mechanical person who needs to work all day outdoors, then no matter how harsh the weather condition is you must be well prepared with all the necessary accessories so that it doesn’t disturb your work. Insulated coveralls are one of those gears to have when it is too cold outside. Though the coveralls look old trended, they provide warm comfort without compromising the safety. It is designed with durable wear and tear resistant materials. So even by wearing these insulated coveralls, you can conveniently lift heavy items, move around, and bend over to take something. To help you find the best insulated coverall, we have provided the latest list of top insulated coveralls for men and women by researching various brands, identifying different products, analyzing their features, and testing the overall performance. In case, if you can’t find the apt one from the below list for you, no problem, we have also given the detailed purchase guide that offers you a clear view about what are the essential factors to check when choosing. The best insulated coveralls will provide the protection, safety, and lifetime use to its users. You can’t compromise the quality, especially in coveralls. So any outdoor man should use the coveralls that is durable, flexible, comfortable and offer maximum coverage. As there are various types of coveralls available out, choosing the suitable coveralls may be a tough job. This is what made us write on this topic. In this article, we have reviewed the handpicked coveralls that we consider are the best on the current market. 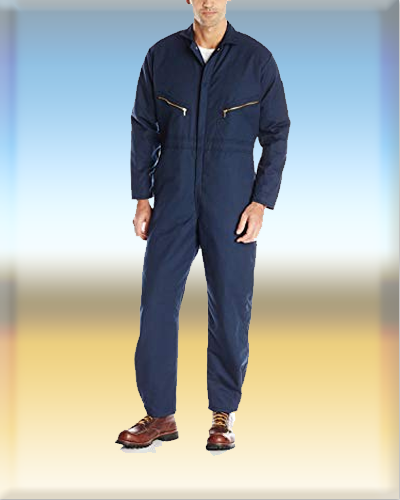 Dickies Men’s Basic Blended Coveralls can protect you against any grease, dirt, and insulation. This mens insulated coverall is roomy and designed for efficiency, utility and it needs only simple care. This dickies mens insulated coverall is made of Cotton, Polyester and Twill. 35% of cotton and 65% of polyester provide great quality to this insulated coverall. The design and construction of these coveralls make these as the best example for how the men insulated coveralls and clothes for construction field or any heavy duty jobs should be build and what is the perfect material proportion. 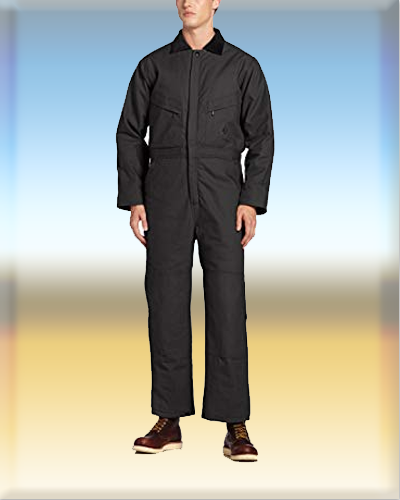 This dickies men’s insulated coverall provide the large and roomy fit to the chest and shoulders. The bi-swing back has offered the motion in full range. For the high comfort and flexibility, there is an elastic waist insert in this coverall. Now, you may have the question about secure fit. Don’t worry the concealed snaps in the waist and neck provides the 100% security. These insulated coveralls have the sturdy metal hook and the eye waist closure for the perfect fit. 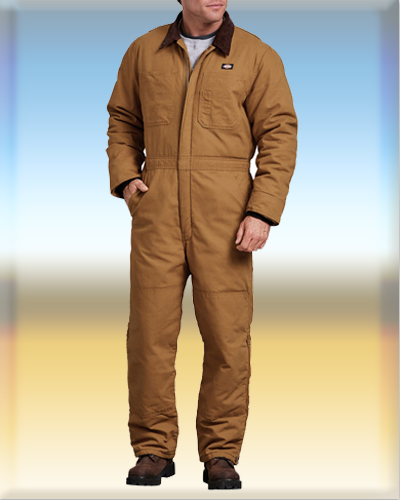 This men’s insulated coverall also provides additional support with the signature tunnel belt loops. The front pockets and back welt pockets offer a flawless shape to this coverall. For the quick access and use, there is a pocket on the right leg. Dicikis insulated coveralls are made with quality, value, and comfort in mind. They have produced these kinds of work clothes in various designs and they always focus on stain and wrinkle resistant fabrics, large pockets and strong zippers and buttons. The size of this Duckies Mens Basic Insulated Coverall is small for those who are above 5’ 10’. Carhartt Men’s Arctic Quilt Lined Yukon Coveralls are the best insulated coveralls for any harsh cold weather. This insulated coverall increases work performance and make you feel comfortable in even too cold temperatures. The nylon and shell material has been used in this coverall to provide a cosy look and feel. It will not compromise on the flexibility and movement when providing warm comfort. Carhartt Men’s Coverall has the outer shell made of 100% nylon. The 1000D corduroy nylon shell is the primary and effective defence that safeguards you from the cold temperature. 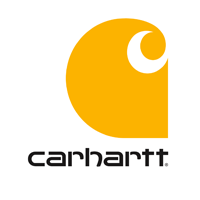 The water-resistant nylon material used in this Carhartt insulated coverall provides a long time use. Too light coveralls will not be comfortable for machinery works, so the corduroy material is added as it offers a bit of heaviness to this coverall. The nylon material used in this coverall is known for its durability and tear resistant capabilities. You also have one additional feature that is under-collar snaps for the hood. This Carhartt mens insulated coveralls have specially made for the cold temperatures. 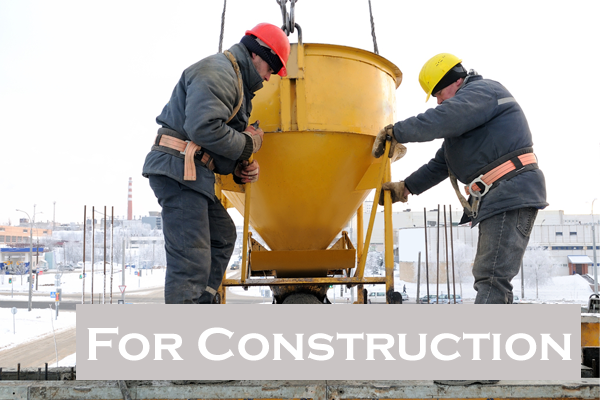 The construction workers can get better insulation from these coveralls in any cold construction sites. These long sleeved and full-size coveralls provide the best insulation and protect you from any dirt or stain. The waterproof nylon lining with arctic polyester insulation in the coveralls is an added advantage. So it will dry quickly even in hard cold temperatures. The nylon lining in the coveralls is anti-bacterial and prevent moisture so your body will stay dry and warm. The non-breathable polyester for insulation does not allow the dust and allergens. The size chart of this Carhartt mens insulated coveralls is not updated to the current date. 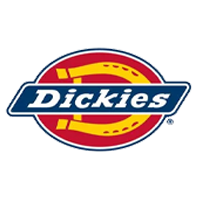 Dickies men’s premium insulated duck coveralls are a great choice if you are purchasing the coveralls for the first time. 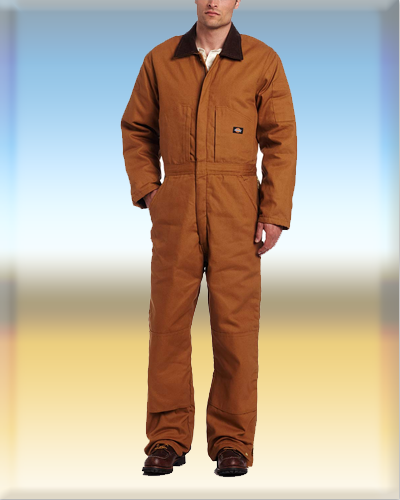 There are various color sizes available for this coveralls such as brown duck, dark navy, black, and brown. Dickies duck insulated coveralls are comfortable and convenient to use it all day. These Dickies mens insulated coveralls are completely made of 100% cotton so you don’t want to worry about allergens. The nylon and polyester lining in the coveralls provides great insulation in cold weather and winds. The cotton material used is light and breathable with 10 ounces of duck which is essential to keep the person warm. Both nylon and polyester materials used are durable and versatile fabrics. Duck insulated coveralls have multiple pockets inside and outside so it is completely easy to organize and you can do your work all day hands-free. The pockets in this youth insulated coverall are extremely safe to hold all your essential tools and equipment as they have zipper closures. There are two chest pockets with side entry; One chest pocket along with the hidden pockets inside and another chest pocket along with the back pockets with the pull zip closures. The front hammer loop given is assisted in the better organization and prevent you from holding toolbox all day. The outer material of this youth insulated coveralls is water resistant so there is less chance of stain in the coveralls. The company made Dickies Scuffgard technology used in this coverall have a double knee to provide more protection. With the heavy-duty brass two-way zippers, the user can easily take in and take off this coverall. Some of the zippers in this coveralls are not sturdy enough to use it multiple times a day. 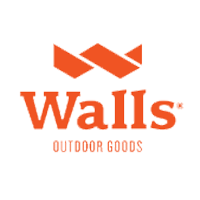 Walls Men’s Flame Resistant Insulated Coveralls are covered with Acrylic insulation and twill lining to provide warmth to the user. The cotton and nylon materials used in this flame resistant insulated coverall is the first phase of protection for the user’s body against the cold temperatures in the work site. This Walls Mens FR insulated coveralls made of 88% cotton and 12% nylon to withstand the harsh temperature and wind without tearing apart. Cotton is one of the most breathable materials used to make the cloths durable and sturdy. When it comes to insulation and warm, nylon is best to choose. The properties of nylon material in the coveralls do not allow the cold air to pass through and keep the user body warm. Nylon has the ability to dry quickly so it will keep you coveralls water repellent. One of the important features of his Walls insulated coveralls is its Acrylic insulation quilted with the twill lining. The acrylic fabric is weightless but huge. With this fr resistant insulated coveralls, the user doesn’t want to worry about the coldness getting inside as it is moisture and mildew resistant. So you don’t feel any discomfort due to the cold air through the coveralls and thus your body remains warm and dry for all day without smelling out. 13 ounce of acrylic insulation provides enough space between body and coveralls so there will be good warm air flow. The Walls Men’s Flame Resistant Insulated Coveralls has the wrinkle free coating that helps in easy ironing. This insulated coveralls for men can be machine washed. Additional snap at the leg provide the easy leg movements and adjustments. The knee zippers and front zippers offer quick wear in and wear out. The Walls Insulated Coveralls does not have the double padded zippers to protect the leg. Dickies Men’s Sanded Duck Insulated Coverall is another best insulated coveralls for men from Dickies. The mens insulated overalls weigh nearly 8.5 ounces. The durable sand duck fabric is used to make this coverall so it is comfortable to wear and move. You can clean this duck insulated coverall easily as it has a waterproof coating and can be machine washed. Walls Men’s Sanded Duck Insulated Coveralls made of 100% pure cotton to make the coveralls airy to users and make the body dry and warm throughout their work time. With durable cotton made coveralls, you can do any heavy duty jobs with ease and complete flexibility. 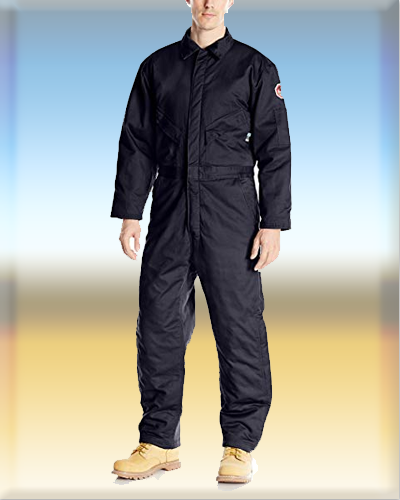 This walls insulated coveralls has 5.25-ounce Poly taffeta quilted to polyester fill lining. The polyester lining provides great insulation in very cold temperatures also. This walls insulated coveralls has the zip to knee to take out easily. The reinforced double knees offer the best organization and comfort. The double padded knee is best to prevent the legs from any hazards. It has bright and contrast corduroy collar and knit storm cuffs for the cosy feel. Apart from these, there are two chest pockets and back pockets. So you can keep your tools and gears in that and do your work hands-free. This coveralls also has easy pass through openings and double needle reinforced seams so you can take it and off quickly. The two-way front zipper made for heavy duty and long use. The size chart for this insulated coveralls is not appropriate. 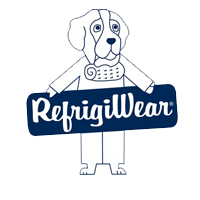 RefrigiFill is one of the best-known brands for producing insulation garments for more than 60 years. Trapping the warm air by the correct amount of insulation between the user body and outdoor temperature is the key to make the user warmth. The RefrigiFill imported this technique into their insulation products very well. 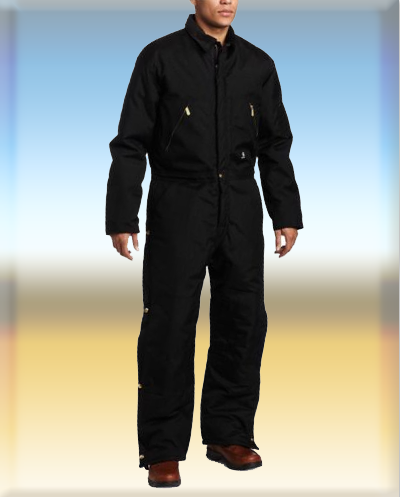 This RefrigiWear mens insulated coveralls made of water-resistant materials and have a windtight finish. These features add the extra layer of protection to the user from the cold temperature. Also, the outer shell of this waterproof insulated coveralls has tear and abrasion resistant denier nylon. So you can lift any heavy items and move around the construction areas or climbing on the walls without the fear of tearing and flexibility. At the end, the coverall will last for a long time. RefrigiWear mens insulated coveralls have the bound seams that stop the cold air to enter in and improve the durability of the product. Most of the usual work jackets with the seams accept the cold air and make you uncomfortable. But the bound seams on all iron-tuff clothes prevent snag and unravel. The RefrigiWear men’s insulated coveralls have the reinforced brass rivets to handle high stress on pockets and hem points. It ensures the quality and durability of the coverall. The zipper closures made for any heavy duty jobs provide ease-of-use, long-lasting performance and comfort. Spacious and the perfect pocket placements on the Iron-Tuff cloths make it more functional and warm. This RefrigiWear Men’s Iron-Tuff Insulated Coveralls is available with Fleece lines Hood. The knit draft protection in this hood helps to keep your neck, head, and face warm. Most of the insulated coveralls are unisex but this RefrigiWear insulated coveralls with hood is not well performed for women. Berne Men’s Deluxe Insulated Coverall is made of durable fabric to provide warmth to the construction workers in cold outdoors. The nylon and taffeta lining in this deluxe insulated coverall offers a comfortable feel to the users. This Berne men’s insulated coverall is featured with the knit storm cuffs and water-resistant finish. 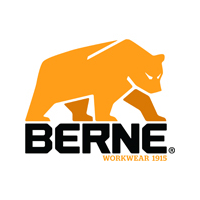 The Berne Mens insulated coverall is made from 100% cotton. so this deluxe insulated coverall is lightweight and breathable. 10-ounce cotton duck construction is in the outer shell fabric of this coverall. With that, you can expect this coverall to last for a long time. 7.5 ounces of twill used in the remaining fabric. With the 45% polyester and 55% cotton press, this deluxe coverall allowed to be flexible and convenient to the users. The Berne men’s deluxe insulated coverall has designed with the pleated elbows to improve the overall functionality and the thicker elastic used improves the mobility. The deluxe insulated coveralls has edge stitched and convertible corduroy collar with the snaps to make the hood removal easy and quick. The hip pockets are designed with the brass zippers so they are rust resistant. The side entry pockets are available inside of the chest pockets. The leg has the full-length zippers to wear in and out without removing the shoes. The leg snaps in the coverall are adjustable and help to keep the folded cloth. The nylon hemming is done on the double knees for heavy duty jobs. We felt that the size chart available with this product is not in the Universal standard. Red Kap Men’s Long Sleeve Insulated Twill Coverall made out of polyester which is water resistant and nonbreathable fabric that stop the cold air from entering into the coverall and if the coverall becomes wet, the polyester material used makes it dry quickly. It does not need any special maintenance. The Red Kap men’s insulated twill coverall with quilted lining, the long sleeve has the outer shell which is made from 65% polyester and 35%cotton. When it comes about lining, 100% polyester lining and insulation designed for this twill coverall. The high amount of polyester in this coverall makes it completely water repellent and it does not allow the allergenic specimens. 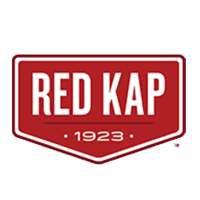 This red kap mens insulated coverall can be easily washed in the machine without any worry about the stain and tear. The wrinkle-resistant finish in the coverall avoids the worry about ironing the coveralls after the machine wash. The insulated coverall is taint resistant so any oil or stain can be quickly removed from this. There are zippered front chest pockets to keep your things safe and also have back pockets additionally to hold the items. 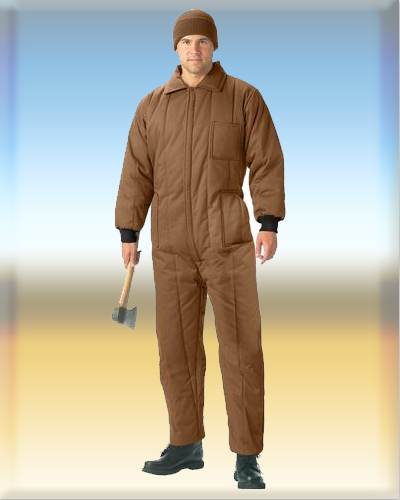 There are different and durable hemming styles used in this insulated coverall. The combination of safety stitched seams and felled inseams make sure the durability of the coverall and provide the resistance against hard cold weather. This red kap insulated coverall does not have leg zippers so it is hard to get on/off over boots. With the premium insulation lining, multiple zippers pockets, and durable hydrophobic materials, the Walls Men’s Zero-Zone Duck Insulated Coverall provide the stability and warm to the user. The used material is machine washable so you don’t want to worry about the cleaning process of this coverall. There are double padded knees available to protect the legs from any unexpected falling. Walls Men’s Zero-Zone Duck Insulated Coverall has multiple pockets including the hidden pockets to improve the security to the items. The left pocket in the coverall has concealed zippered pocket. Apart from these, in the chest and right leg, you have the durable zippered pockets. Other pockets in the insulated coverall have hammered loops or swing pockets. The variety of pockets in the coverall allows the user to bring the work tools without the need for any additional bags. Walls Men’s Zero-Zone Duck Insulated Coverall has the unique technology called Muscle Back Technology to improve the functionality and movements. In this technology, a large elastic string through the waist is there. It supports the various movements and provides flexible actions to the user. Thus it increases the overall work performance of the user. This coverall has made of durable and breathable cotton material. Most of the construction workers are using these coveralls so these should be built to withstand any harsh or bad environments and weather conditions. This Walls Men’s Zero-Zone Duck Insulated Coverall has single needle diamond quilted lining and also has polyester insulation lining for 4 ounces. These linings make the user warm and comfortable within the coverall. As they are made of water-resistant outer material you can clean this coverall easily. The stuffed form of this coverall tends to come out after a number of machine washes. 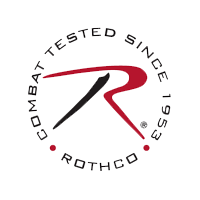 Rothco Insulated Coverall has available with 5 different colors such as Black, Coyote Brown, Navy Blue, Smokey Branch, and Woodland Camo and eight different size options. It is a great workwear for the construction workers and mechanical people. Rothco Insulated Coverall has designed with the 6 ounces of poly fiberfill, nylon lining, and strong poly/cotton twill shell. It has enhanced durability and provides the warmth the entire day. The nylon lining offers improved insulation and breathability. The water-resistant outer shell makes the cleaning process of this coverall so easy. This Rothco insulated coveralls have the two-way front zipper from crotch to neck. So you can remove this coverall quickly. The storm flap with single snap closure at the neck top offers the complete durable shape to the coverall. The nylon lined two large slash pockets with no closures helps to store your necessary tools and gears. The zippered legs make the wear in and out quick. These insulated coveralls can be used in working sites, hunting, trekking, and any cold outdoor activities to keep you warm. The length of the pant in this coverall is small for even normal height people. 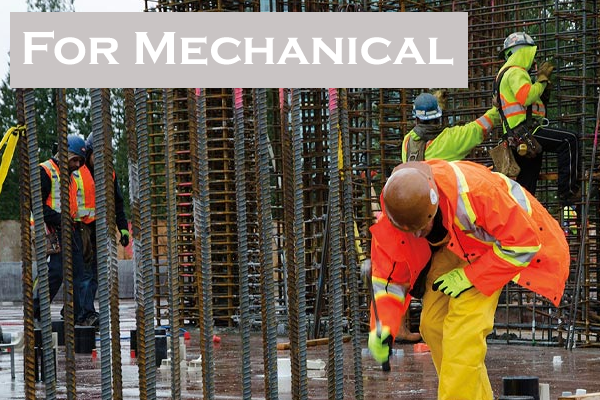 The insulated coveralls are made of durable and waterproof materials so they can be used in any production fields. Thermally insulated coveralls ensure the warmth and safety of the user in any hard cold temperatures and weather. The extra layer in the insulated coveralls makes the user comfortable and flexible while working. Added to protecting users from cold weather, these insulated coveralls also work against oil spilling, dirt, grease, and any allergens. One thing we can’t avoid is that only because the thermally insulated coveralls offer durable use it does not mean the usual work wears have to be replaced completely. 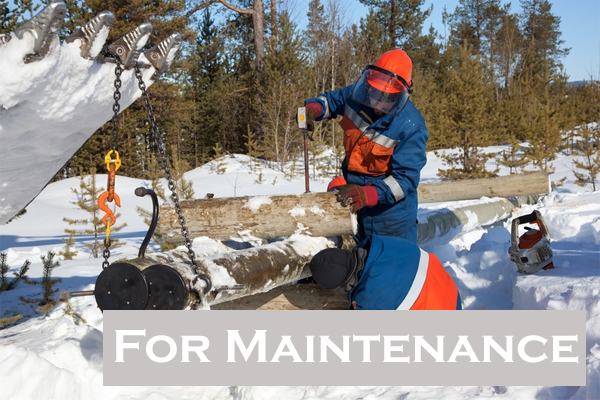 We have to stay warm when working in cold outdoors as it can create serious health issues. So it is important to provide secure and comfortable work wears to your employees based on the industry to ensure their safety. You can’t beat the temperature hazards with the usual workwear and concentrate on work and that’s why thermal insulated coveralls designed. The basic need of coveralls is that they constructed to wear over the workwear or uniforms comfortably. Thermal insulated coveralls provide extra warmth to the users than the usual work wears. So user can continue their work even in cold temperature without affecting the performance. They provide better comfort and safety in any harsh winds, snow, and even in heavy rain. 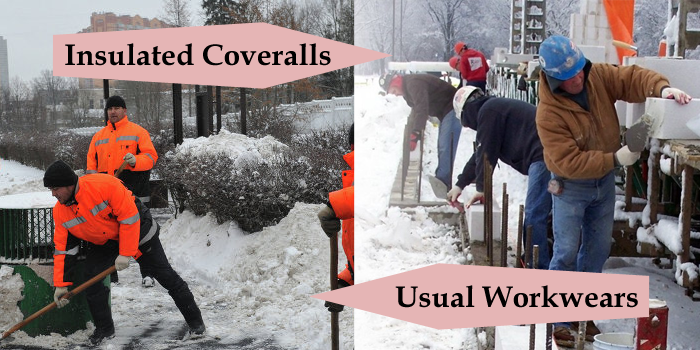 Now the extra lined and padded varieties of weighted fabric coveralls also available to keep your employees extra warm. 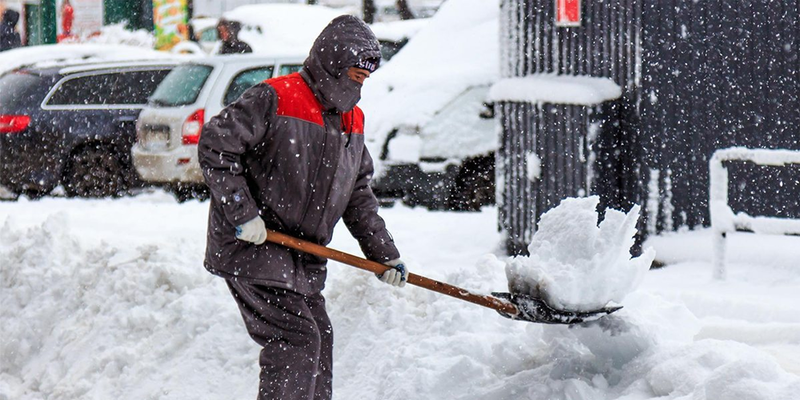 Thermal insulated coveralls not only provide warm in cold temperatures but they also protect you from major risks that you can’t find in your workplaces. So the thermal insulated coveralls for men and women will be the most versatile option regarding warmth, durability, and safety. The insulated coveralls for work can be used in various fields of production and commercials such as in construction sites, for yard work, and even in mechanical jobs. There are different types of coveralls available based on the field of work. 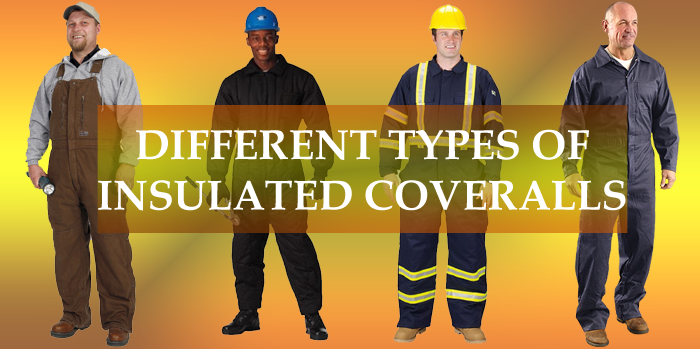 Below are some of the common types of coveralls used by people in various industries. From the various types of insulated coveralls, bib coveralls are most commonly used one for their durability and breathable structure. You have to wear this coverall as pant and there are buckles with metal clasps. This type of coverall has more flexibility and insulation. These can be worn with the other jackets or inners. As they completely cover only in a bottom, farmers and ranch workers can be benefited with this bib coverall. 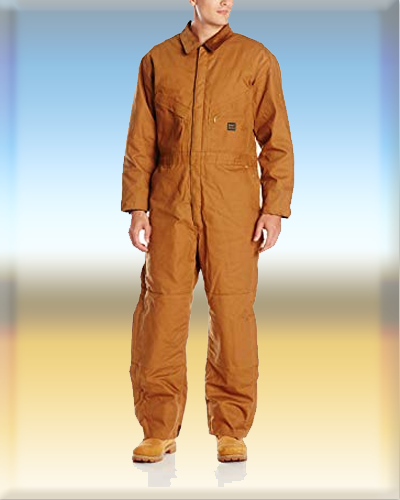 This is the most used type of coverall as it covers the human body from neck to leg. With two way front zippers you can wear it comfortably; there are multiple pockets inside and outside including hidden pockets. You have both zippered and non-zippered closures for pockets from chest pockets to leg pockets. All in one coverall offer better warm than bib as these are completely covered. So this type of coveralls preferred for construction workers, mechanical persons, and who work in extremely cold temperature. 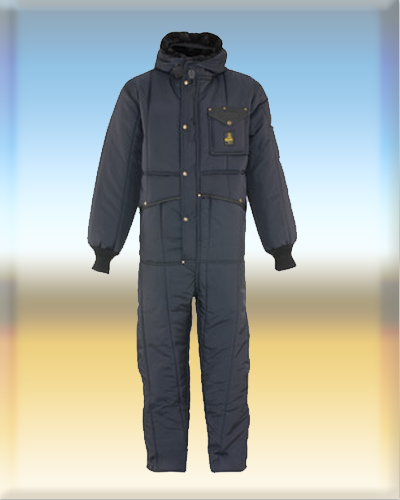 This insulated coverall can also easily covered over the usual clothes. Some of the jobs that should be done on dim lighting need these reflective insulated coveralls. Road and flyover construction workers usually wear this type of coveralls while their work extends to night time. Both the Bib and all-in-one coveralls are available in reflective type. The firefighters and workers who need to deal with fire and heat places while working can use this flame resistant coveralls. You may think that why they have to use coverall when the place is already hot. Because you can’t promise that fire accidents and hazards happened only in warmest places. OHS (Occupational Health and Safety) regulation explained in their official page about why FR clothing in important in such industries. Insulated coveralls are used in various production fields such as construction, engineering, electrical, maintenance, and more. The best waterproof insulated coveralls will protect you against various work hazards and problems. It ensures the flexibility and comfort added to the maximum warm. 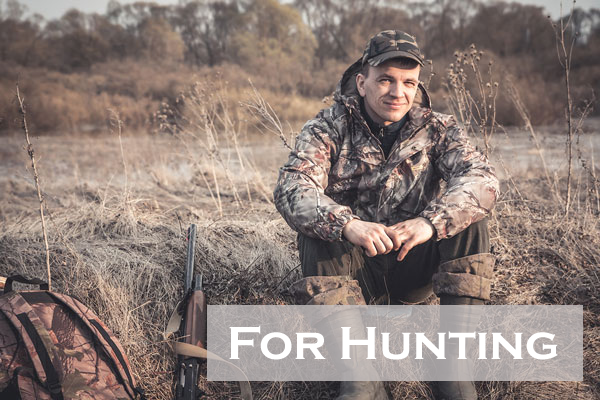 After decided to invest in insulated coveralls for hunting or work, make sure you have better ideas about them. So that only you can pick the right one. To help you with this, we have provided some of the essential features that should consider while purchasing any type of insulated coveralls. The design of the insulated coveralls varies based on the field where the user going to wear this. 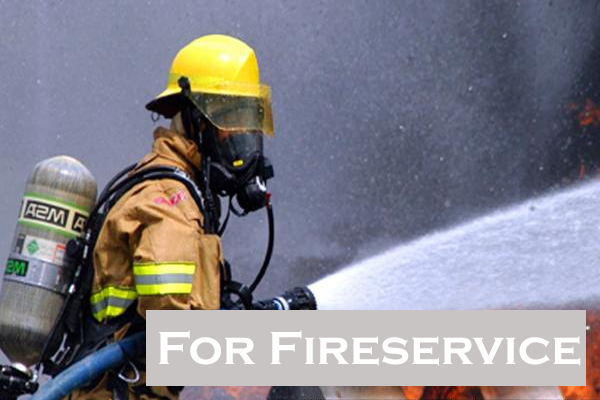 For example, coveralls for the fire service should have made with flame-resistant whereas the dim-light workers should have the reflective insulated coveralls, these aspects ensure safety. So keep the details of where you going to wear this coverall and for what type of work, in your mind while choosing. The next important factor to check when choosing the coverall is, the material used to make and whether that material suits your job. Most of the common materials used to make the coverall are polyethylene, polyester, silk, and cotton. 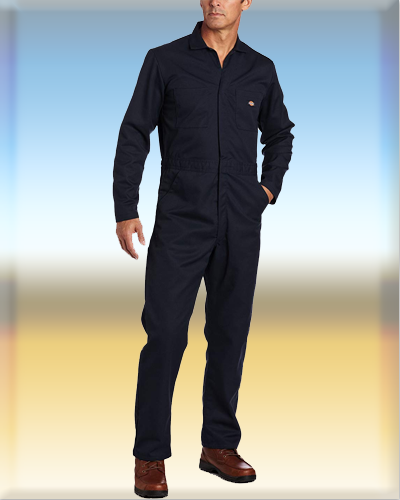 Some of the users prefer pure cotton coveralls for extreme comfort and warmth. And some go for the polyester as they have water resistant ability, trapped the warm air inside the coverall and disallow the cold air to enter in. Most of the coveralls available have made of blended materials. Pick the one which suits your body and work nature. When you are looking for the coveralls for the work where you need tools and gears often, then the insulated coveralls with the multiple pockets will be best for you. So you don’t need to carry the extra tool bags as you can secure the tools in the pockets with the durable zipper closures. The primary job of the work coveralls is to provide better insulation to the users. The thickness of the insulation decides how well you have covered and the warmth. Some of the people don’t like to have high thickened coverall whereas some prefer high thickness. So you have to pick the right coverall with the required thickness. The thickness of the insulated coverall measured between 6 and 15 ounces. Up front two-way zippers and leg zippers in the coverall help to take in and out easily. The leg zippers help you remove the coverall without the need of removing the shoes. So you can add an additional layer to your body without removing the whole coverall and facing coldness. Always pick the coveralls that can be machine washed. It makes the cleaning process simple. There are insulated coveralls with the wrinkle-free technology that no need any ironing, you can simply take and wear it immediately after the wash. The waterproof coveralls make it dry quickly. Selecting the coverall that needs less or no maintenance will save your time and effort. Apart from these features, the elastic in the waist area, double padded knees, and pleated elbows are some of the other features to look in the more professional insulated coveralls. And with this, we come to the end of our deep research and reviews about the best thermally insulated coveralls for men and women. Coveralls not only warm the body, but it also helps us to provide high productivity. Don’t put yourself in risk by just wearing usual in harsh weather. Always geared up for safety and great performance when you head into outdoor for work. Will bib coveralls shrink after the wash? Yes, the insulated bib coveralls can shrink after the machine wash. You have to be clear about the materials and the safe cleaning process of these bib coverall provided by the manufacturers. What are the best hunting insulated coveralls? Badlands Men’s Camo Insulated Coverall would be my choice for hunting. These are bib coverall so you have worn with the additional top wears. They are made from scent free material so you can be safe from animals in the wild. Articulated Knee Design in this coverall provides enhanced movements. What are the best big tall insulated coveralls? Berne Men’s Extra Big & Tall Deluxe Insulated Bib coverall is available in two different options such as brown and black. This big tall insulated coverall made of 100% cotton and can be washed in the machine. Durable brass two zippers enable easy in and out. They are quite expensive when compared to other bibs available but its worth. Can insulated coveralls used for kids? What are the best children insulated coveralls? Yes, there are specially insulated coveralls available for kids and toddlers. Most of the kid’s coveralls come with bib style as they provide great comfort and we know that they are not going to face too cold temperature. The best children insulated coverall can be from Rothco, they have producing well-insulated curtains with different design especially for kids. Where the reflective insulated coveralls are used? Basically, the reflective coveralls used in dim light environments. These youth insulated coveralls have the bright reflective color stripes on the coverall to identify the person even in the dark. I have seen the most construction and road building workers using these reflective insulated coveralls.